Israeli authorities yesterday withdrewn a VIP card from the Palestinian Authority’s (PA) Attorney General, Ahmad Barak. According to Hebrew-language news outlets, the decision to withdraw Barak’s VIP card comes after a Palestinian resident of East Jerusalem, carrying the Israeli blue identity card, was detained for selling land to Israeli settlers. Last month, a Jewish organisation purchased a three-story building in Jerusalem’s Old City, near Herod’s Gate. The house, originally owned by the distinguished Joudeh family, was sold in April 2018 to a company registered in the Caribbean, apparently a straw company. News of the sale sparked mutual accusations between Palestinian Authority (PA) President Mahmoud ‘Abbas and his rival Muhammad Dahlan, who was expelled from Fatah in 2011. 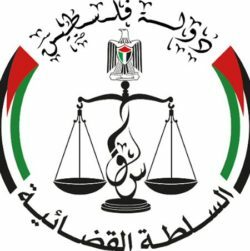 In May 2016, the PA attorney general, Ahmad Barak, ordered to seize the funds of a Ramallah company on the grounds that it received money from UAE-backed Dahlan and brought “dubious funds” into the Palestinian territories. Barak claimed that the company had not engaged in any real business in Palestine since its establishment; rather, it was formed in order to secretly buy up property in Jerusalem’s Old City and transfer it to unknown elements. VIP cards allows senior officials in the PA, including Palestinian security services, to travel across Israel with fewer restrictions. Lawyers launched a class action lawsuit in Israel on Thursday against Airbnb, accusing the company of “outrageous discrimination” and demanding monetary damages after it withdrew listings of Israeli settlements in the occupied West Bank. Representatives of Airbnb were not immediately available for comment on the lawsuit. Airbnb’s delisting applies only to Israeli settlements in the West Bank, where Palestinians have limited self-rule under Israeli military occupation. It does not apply to Israel itself, or East Jerusalem and the Golan Heights, territories Israel has annexed without international recognition. Israel withdrew settlers from another Palestinian territory, the Gaza Strip, more than a decade ago. The following article by Jehan Alfarra and Shatha Khalil is reprinted from Middle East Monitor. Former Palestinian prisoner Taysir Suleiman has lived in Turkey since his 2011 release from Israeli detention as part of the prisoner swap deal negotiated by Hamas and occupation forces. As a Jerusalemite, Suleiman’s release was conditional on his being sent into exile. He has been living in Istanbul since. In Jerusalem, Suleiman tells MEMO at the Palestine Media Forum in the Turkish city, “there was a large number of Israeli occupation controls and we lived under their grip”. 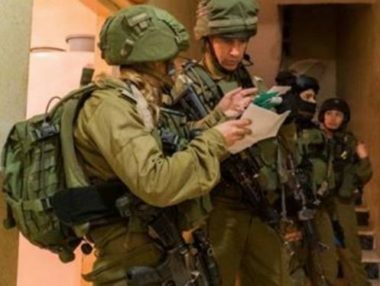 After a couple of years of carrying out resistance operations which saw them take control of a number of weapons from Israeli forces, Suleiman was arrested and handed a life term. Since his release, Suleiman has been working to keep the stories of the resistance in the media. “The resistance needs a media arm to defend it,” he says. “As long as there’s an occupation then there must be resistance,” Suleiman adds. Israel’s Ofer military court, near Ramallah, on Wednesday, extended the administrative detention of 23 Palestinian prisoners, according to Ma’an News Agency. The extensions ranged from two to six months, with nine of the prisoners having their sentence prolonged for 6 more months. A prisoner held under administrative detention has not been charged or had a trial, and Israel can extend detentions indefinitely, if it chooses. Addameer prisoner’s rights group stated that 465 Palestinian prisoners are being held in Israeli prisons without charge or trial. 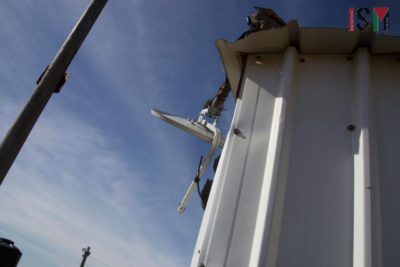 Administrative detention is often employed by Israel to disrupt the Palestinian political processes, as Israel targets Palestinian politicians, journalists and activists with the procedure. 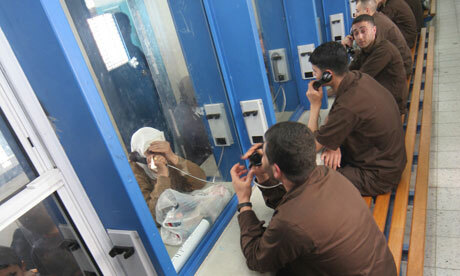 This would suggest that Israel applies administrative detention only to Palestinians, according to rights groups. 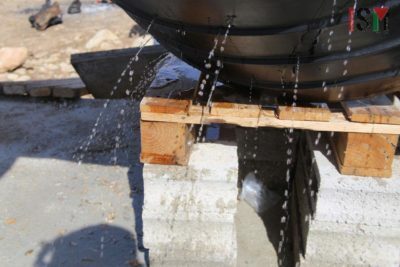 The First Instance Court in Qalqilia, in the northern West Bank, on Wednesday, sentenced two Palestinians to 15 years in prison, with hard labor, after convicting them of selling Palestinian land to Israelis. 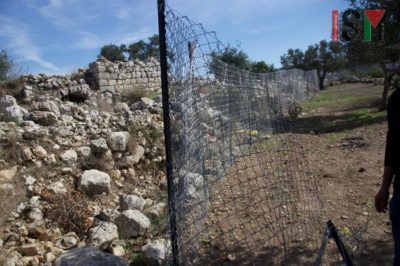 The two, from the village of Kufr Thuluth, were part of a ring of land dealers involved in the attempt to sell lands in Jerusalem, Qalqilia, Nablus, Tulkarem and inside Israel, as well, to Israelis, in a deal that was supposed to have taken place last January. The Palestinian Preventive Security said, on its website, on Monday, that its units were able to arrest four people, one of them a lawyer, suspected of plotting to sell land to Israeli parties. While the Israeli parties were not identified, they were assumed to be settlers. According to WAFA, the organization said that one of the people involved was hiding in Israel, and that another, a land dealer from inside Israel, have conspired with the rest of the ring members to sell land worth over $10 million to Israelis. Palestinian law bans sale of land in the West Bank and Gaza to non-residents of Palestine without a prior approval from the Council of Ministers. 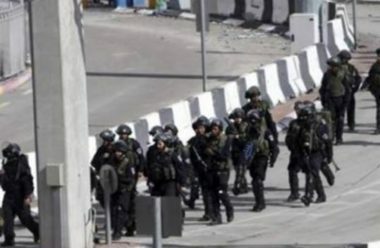 The invasion was carried out one day after the army demolished nineteen stores and shops, an issue which raised fears among the Palestinians of further destruction of property in the refugee camp.